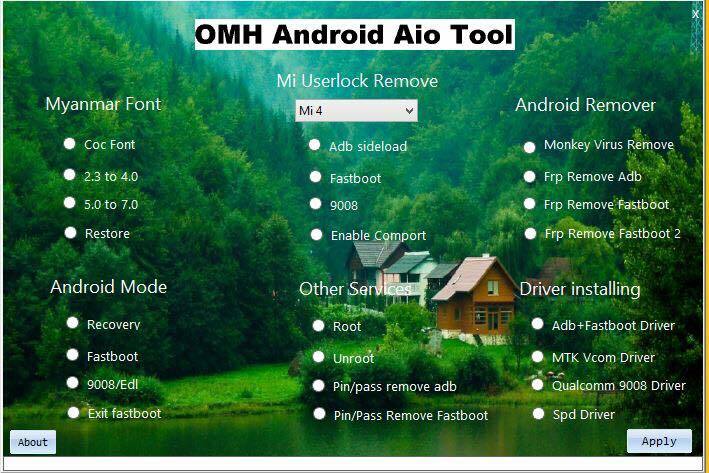 OMH Mi Account Unlocker v1.0 is a small application for Windows Computer which allows you to remove the Xiaomi Account from the Xiaomi Smartphone and Tablets in a single click only. The tool is still in Beta phase but allows you to unlock all the Xiaomi Account from the Xiaomi Smartphone and Tablets easily. 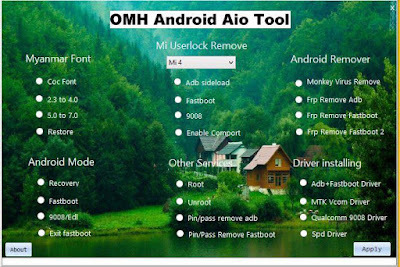 It supports Xiaomi Redmi 3S, Xiaomi Redmi 4S, Xiaomi Mi 4C, Xiaomi Mi Max, Xiaomi Mi Note Pro, Xiaomi Mi5, Xiaomi Redmi Note 3, Xiaomi Note 3 Pro, Xiaomi Mi 4S.